If your company is planning a business relocation in the near future, put your trust in the firm that has helped countless businesses in the Asheville, North Carolina, area complete successful moves – Relocation Strategies Charlotte (RSI Charlotte). We can save you time and money by managing all aspects of your project while being focused on limiting interruptions to your workflow. As a full-service business relocation consultant, RSI Charlotte will oversee every step of the process to ensure that your move is completed on time and within your budget. We will help you choose a qualified commercial real estate broker, hire and manage all of the vendors needed to complete your project, and handle all of the construction and request for proposal documentation. 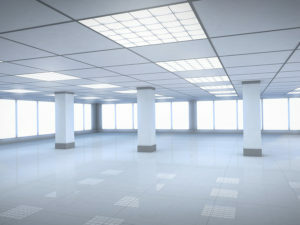 Additionally, we will assist with the purchase of new office furniture and equipment, and make sure your old office space is returned to its original condition before the keys are returned to the landlord. Don’t let your business relocation project turn into a drain on your company’s productivity. Contact Relocation Strategies Charlotte today and let us demonstrate why we are the corporate relocation consultants that companies in the Asheville, NC, area rely on.